Search for any Cisco Routers below. 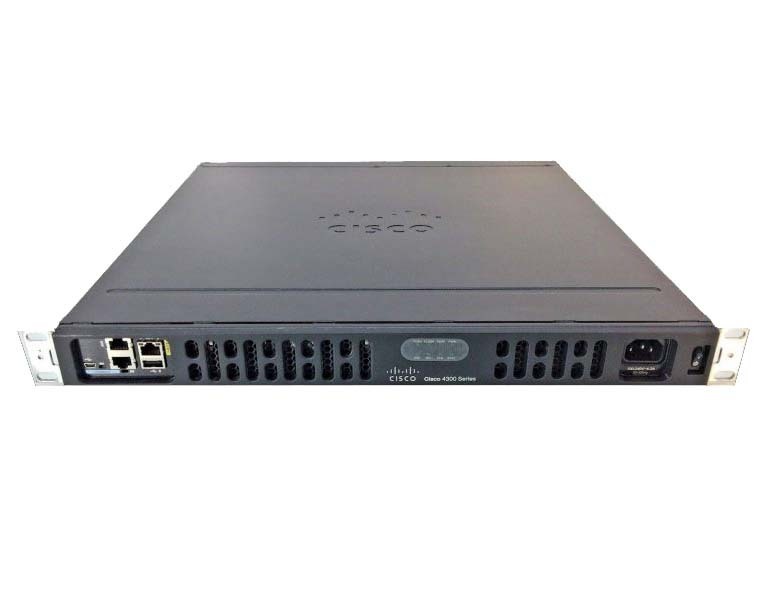 If you need a Cisco Router that is not listed on our website, please contact us. Chances are, we can get it for you. 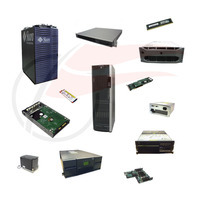 Flagship Tech is a leading reseller of refurbished and new Cisco Routers.